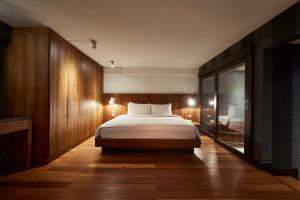 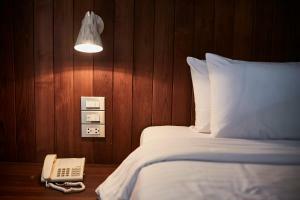 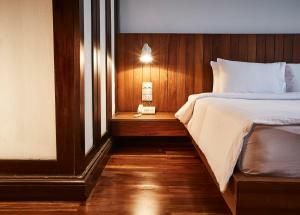 For what it lacks in facilities, LUXX Bangkok makes up in style and design. 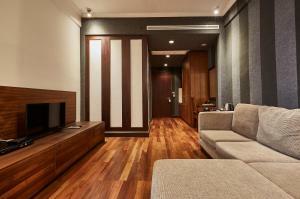 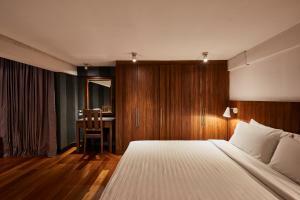 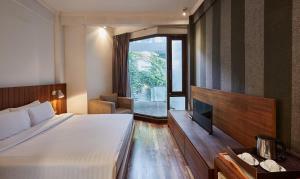 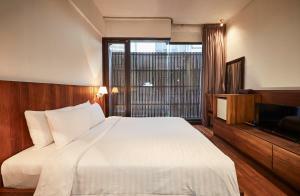 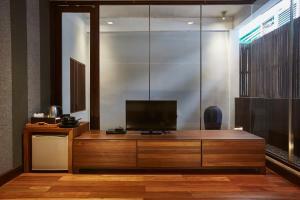 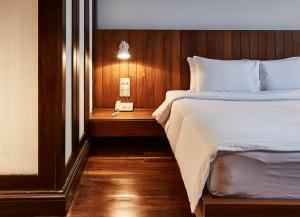 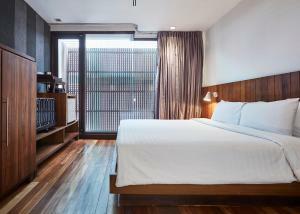 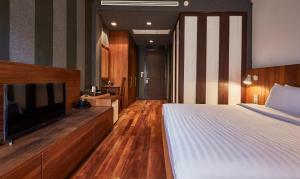 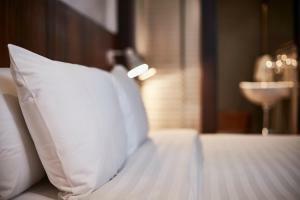 Only 800 metres from Silom area, its modern rooms are equipped with free WiFi, a flat-screen TV and DVD player. 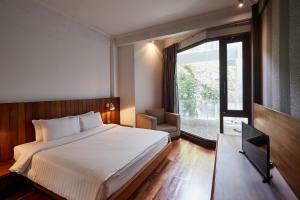 Chong Nonsi BTS Skytrain Station is a short stroll away. 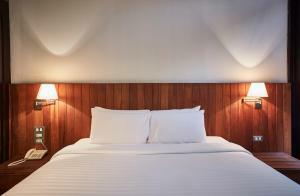 Warm lighting and wooden furnishings give rooms a cosy yet modern feel. 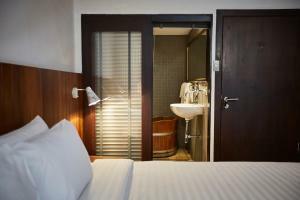 All rooms come with tea/coffee making facilities. 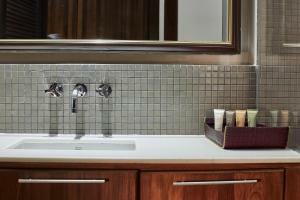 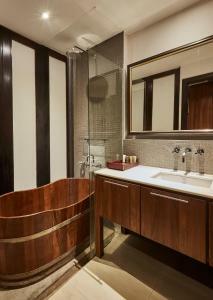 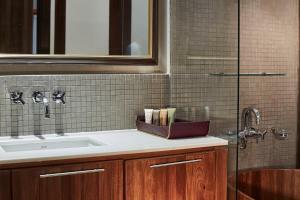 Open-style bathrooms feature a signature wooden soaking tub. 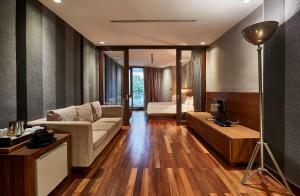 LUXX is 3 km from shopping malls like MBK, Siam Paragon and Central World. 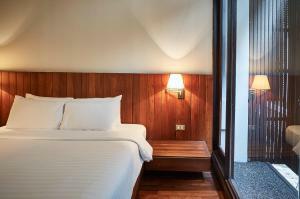 It is 25 km from Suvarnabhumi Airport. 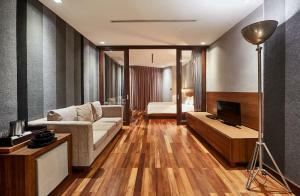 Breakfast, as well as other meals, can be served to the room for guests' comfort. 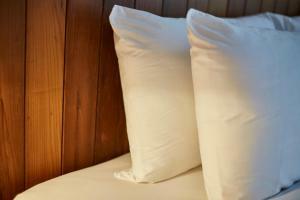 Laundry services are also available. 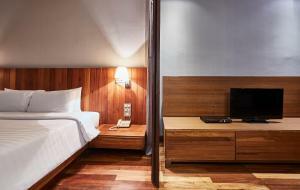 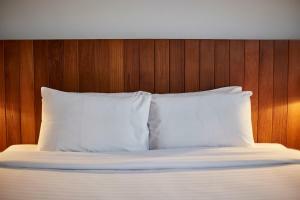 Modern and stylish, air-conditioned room features a flat-screen TV and DVD player. 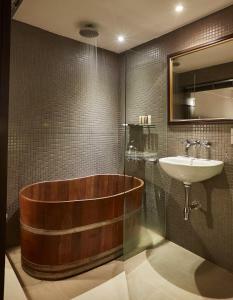 The open-style bathroom has a wooden tub. 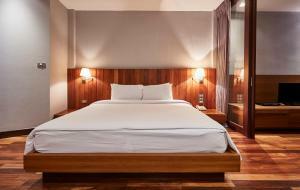 Rate: THB 1619.83 ... THB 2567.71; select dates below to get current rates. 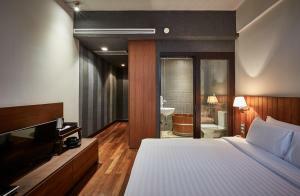 Facing the courtyard, this stylish and large air-conditioned room features a flat-screen TV and DVD player. 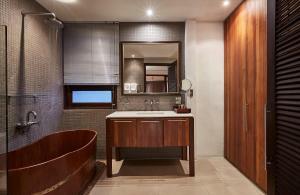 The open-style bathroom has a wooden tub. 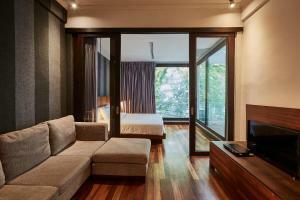 Spacious and stylish, air-conditioned suite features a living area. 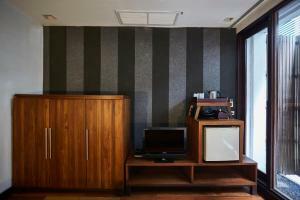 Facing the courtyard, it includes flat-screen TV and DVD player. 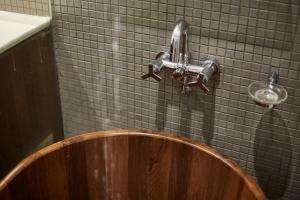 The open-style bathroom has a wooden tub. 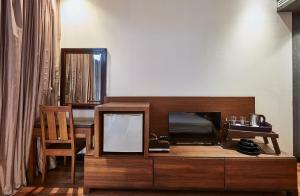 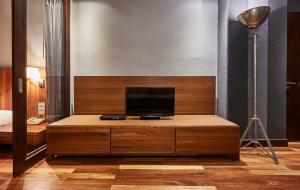 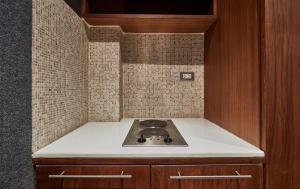 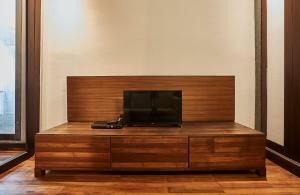 Modern and stylish, this air-conditioned room features TV and DVD player. 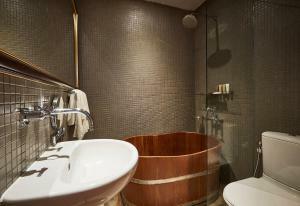 The open-style bathroom has a wooden tub. 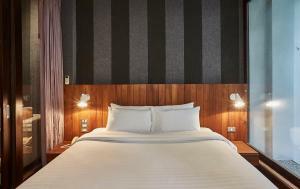 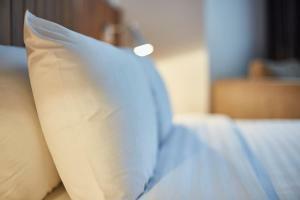 Rate: THB 1374.45 ... THB 2639.45; select dates below to get current rates.